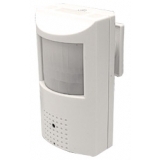 Hidden Security Cameras by CCTV Camera World are professional level cameras used by the Pros. 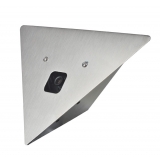 We do not carry the novelty type hidden cams you will find everywhere on the web that promise unrealistic clarity and features, which are a waste of time and a nightmare to work. We have strict quality requirements and test every product we sell before it is listed on our website. All the CCTV cameras below have undergone testing and have our seal of approval. 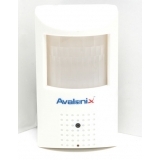 You will find wired hidden cameras that connect back to a CCTV DVR or a portable LCD DVR, or standalone hidden camera solutions where there is a self-contained camera and recorder solution hidden inside a object like a travel bag. 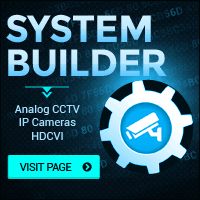 We also offer battery powered portable DVR solutions with pinhole cameras that you can use to build your own covert camera. 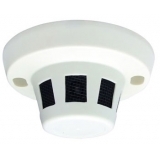 These products meet the quality and dependability requirements of our law enforcement and business corporate clients, and are the perfect choice for anyone looking for a hidden camera that works!